Did you know that it is entirely legal to file for Chapter 13 or Chapter 7 bankruptcy without an attorney? It is not advisable, but it is legal nonetheless. 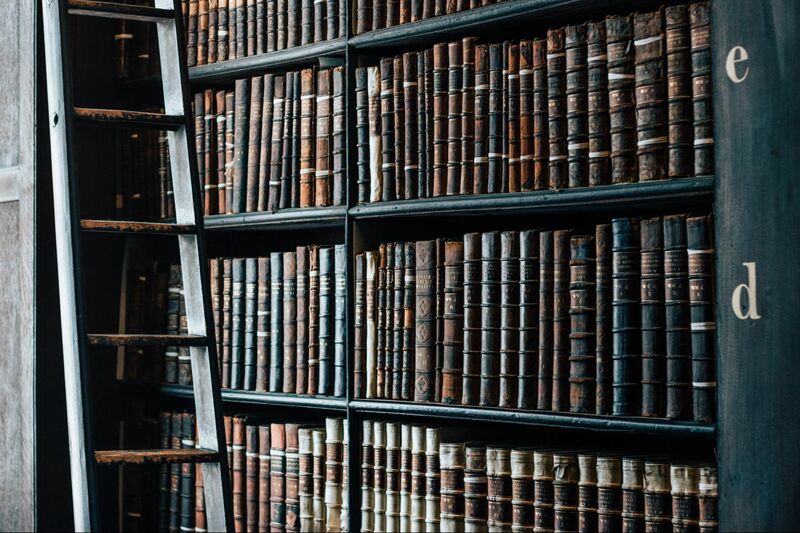 According to 2011 numbers from the Central District of California, approximately 28% of Chapter 7 proceedings filed that year were filed by pro se (legalese for filing without an attorney) litigants. That number was almost double of that which was recorded just a few years earlier. People facing serious financial problems can be tempted to file pro se after seeing advertisements for cheap DIY bankruptcies that involve paying a small fee to obtain the necessary paperwork and an accompanying set of instructions. The ads make it seem as if filing for bankruptcy is simple. Guess what? It’s not. US bankruptcy law is divided into several different chapters that relate to both individual and corporate filers. As an individual consumer, you would most likely file under either Chapter 13 or Chapter 7. Chapter 13 is a reorganization bankruptcy while Chapter 7 is considered liquidation. Not only do you need to know the differences between the two, but you also need to know what the court will be looking at in your filing. 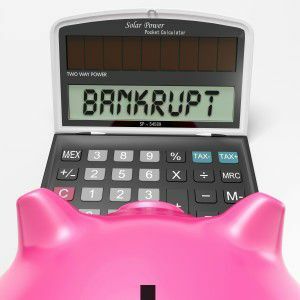 You could put a lot of effort into preparing a Chapter 7 bankruptcy only to have the court reject it on its face because you do not qualify. You would have to turn around and start over with a Chapter 13 filing. Bankruptcy proceedings include an extensive list of documents that must be filed in a particular order and on specific dates. Failure to file all the paperwork according to the schedule can lead to two things that could potentially harm your case. First, it will certainly slow down the progress of your case through the courts. Second, it may cause the court to look negatively on your filing, which could, ultimately, influence the court’s decision. Property that is exempt from a bankruptcy proceeding plays a crucial role in both Chapter 13 and 7 filings. Once again, your bankruptcy petition could be rejected due to your lack of understanding about what constitutes exempt property. There is a lot to know about your assets in terms of what can and cannot be protected from creditors. The law requires litigants to meet certain requirements before filing either Chapter 13 or 7 bankruptcy. For example, a litigant must receive credit counseling from an approved provider before filing. Proof of that counseling will be required at some point in the proceeding. The problem many consumers have is that they do not know the difference between credit counseling and financial planning. Furthermore, filing for bankruptcy without the appropriate proof of credit counseling can result in your case being dismissed. Personal bankruptcy is a complex legal proceeding that is best left to professionals. Even if you don’t think you can afford attorney’s fees, you should at least look into the cost of legal representation before filing for bankruptcy. Without an attorney, a DIY bankruptcy opens the door to making critical mistakes that could result in your case being dismissed and you failing to get a discharge. Going back and trying again will be even more difficult as a consequence.